My parte superior, arriba 5 AOA songs; which is your favorite? 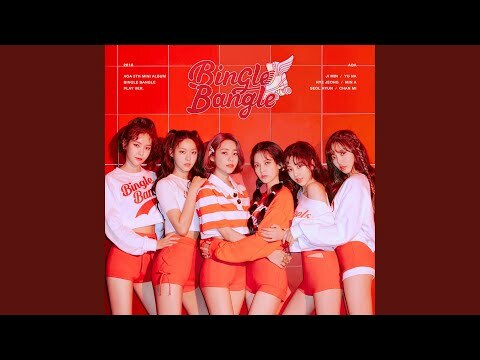 Who's teaser image for 'Bingle Bangle' do tu like the best? Who are your parte superior, arriba 3 favorito! members? Wh do tu think the prettiest in aoa?